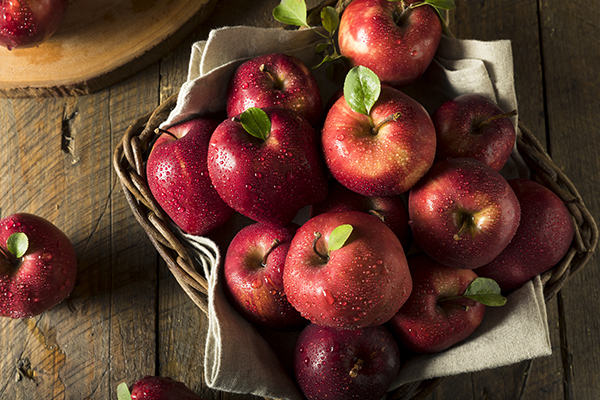 While most apple varieties are available year-round, now is the time when the sugary, tangy, crunchy fruit is harvested. 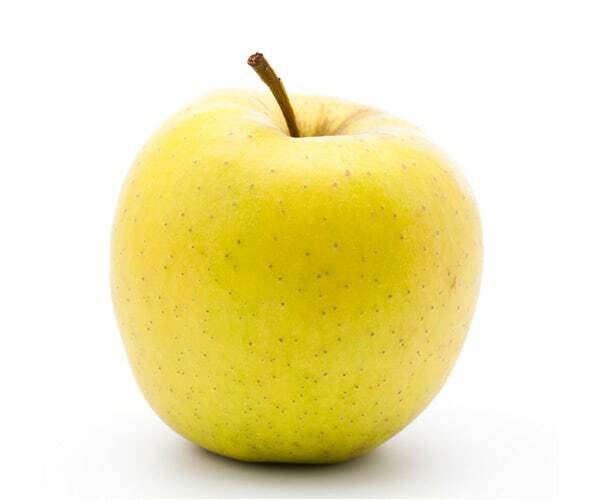 There are over 100 apple varieties grown commercially in the United States representing a whole host of shapes, color schemes, textures and flavor profiles. With so much choice, picking can be paralyzing. 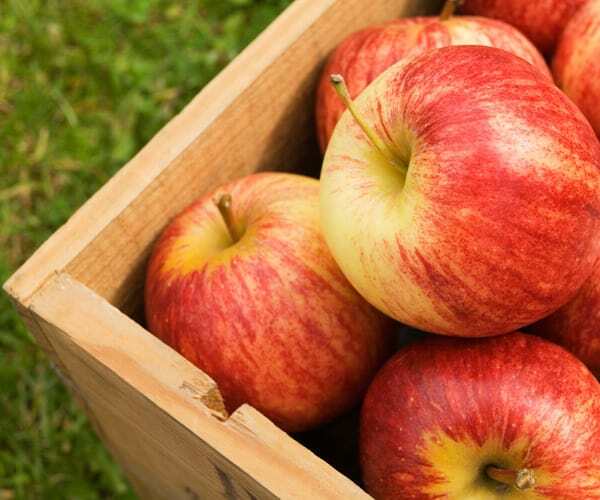 So here are 10 of the most common varieties so whether you’re picking them from the orchard or the produce aisle, you’ll know what to expect in terms of taste as well as how best to enjoy them. 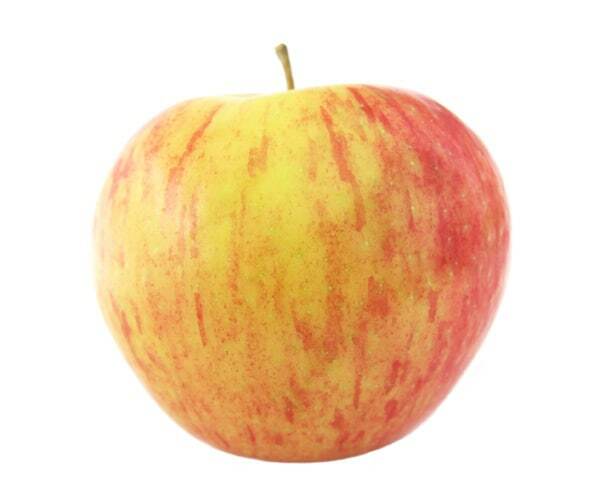 Originally known as the Hawkeye, this is the most popular, most maligned, most ironically named of all apple varieties in the U.S.. 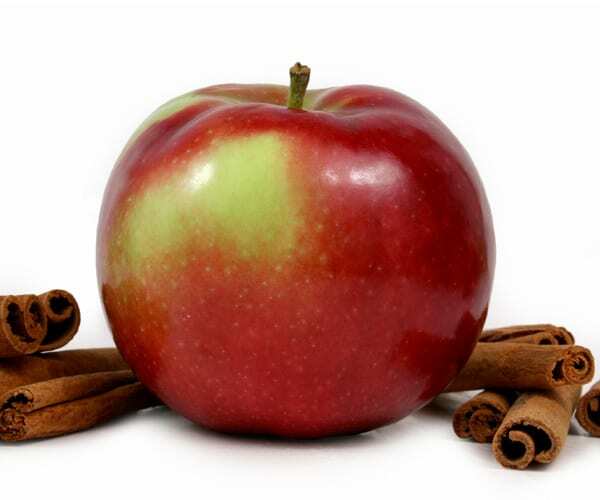 Flavor profile: After generations of breeding for longer shelf life and cosmetic stability — call it vanity ripeness — the flavor has largely been cultivated out of the Red Delicious. It now has thick skin, a one-note sweet flavor, and an often crumbly texture. 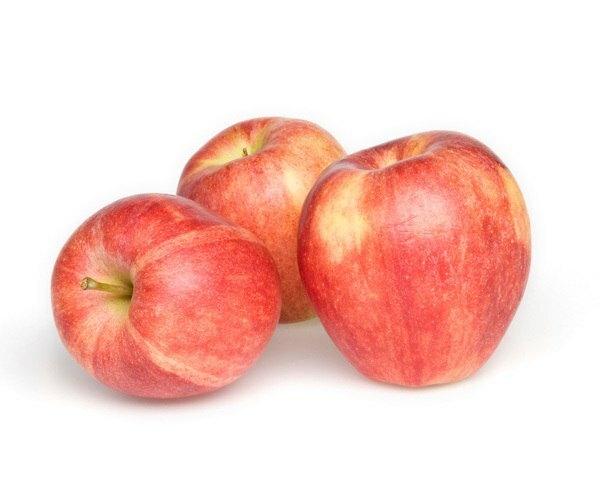 Where it’s grown: It wasn’t introduced here until the 1980s, but there are now more Fuji apples produced in all but the northern- and southernmost parts of the U.S. than in Japan. 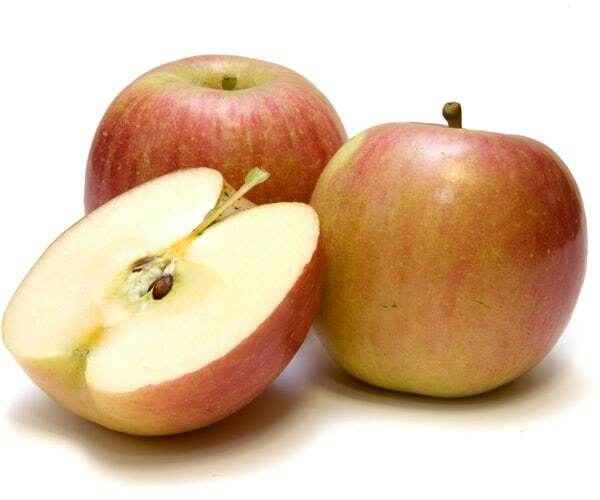 Apple snobs can’t gush enough about how this variety was discovered — as opposed to bred — in New Zealand. 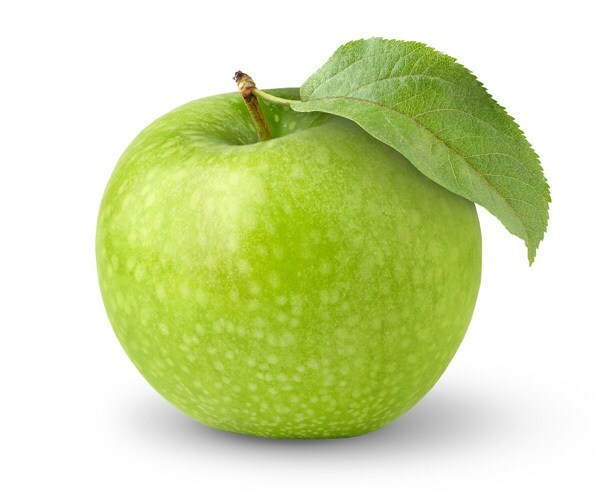 Its probable parents are the Lady Hamilton and Granny Smith. 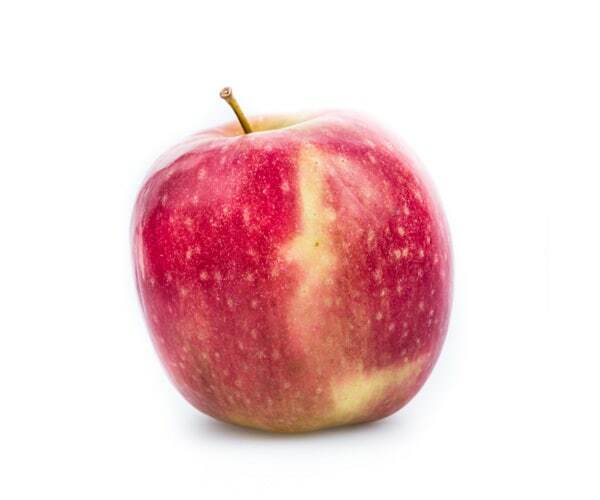 Introduced in—where else—New York in the 1960s, it takes a lot to bruise this cross between Red Delicious and McIntosh varieties despite its thin skin.